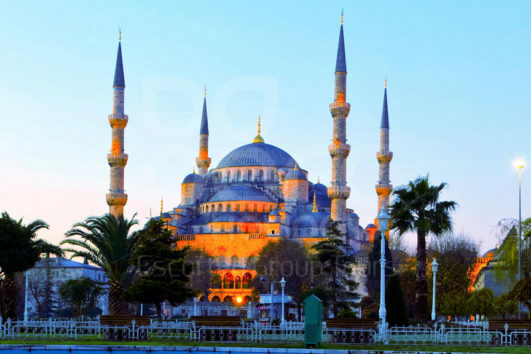 Istanbul is the “IT” place with over 2500 years of history, culture, and traditions, wonderful landmarks, pulsating nightlife, and breathtaking views. This transcontinental capital is one vibrant concoction you can’t afford to miss. Despite the city’s age, many remains of Istanbul’s luxurious past are intact. The historic blend of cultures also had a huge influence on the food scene. In Istanbul, you can enjoy a wide variety of cuisines. Shops are in abundance! You can go luxurious and conventional by a visit to one of the many modern shopping centers or hunt for authentic, handmade items by resident designers and craftsmen in the enigmatic parts of town. If you like to bargain, then the Grand Bazaar is of course shopping heaven on Earth. There is no shortage of breathtaking views from the city. One of which is the city’s silhouette seen from a boat on the Bosphorous during sunset. 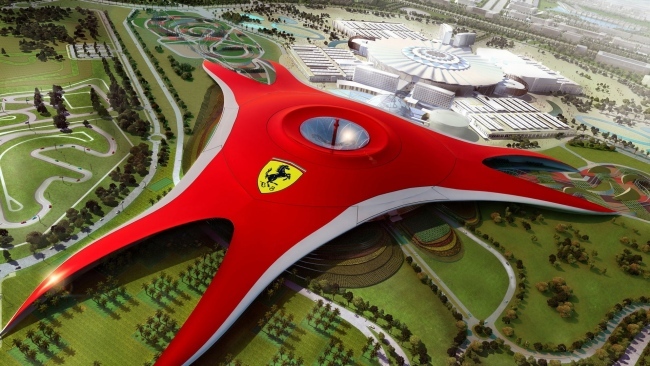 Park Inn By Radisson Yas Island – A night Stay with Theme Park Tickets (Ferrari World or Yas Water Park). For 2 Adults with 1 Child below 12 Years.